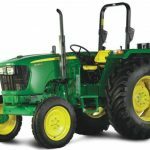 Are you planning to buy the all-new tractor of John Deere? 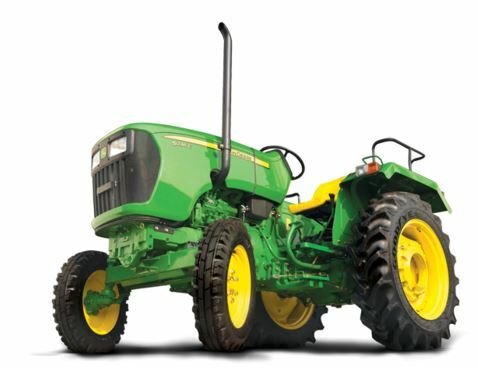 Here we are going to provide you with all accurate and entire information about John Deere 5039 C 39 HP. You can get all the details which will be helpful to buy the new tractor. John Deere 5039 C 39 HP is perfect and powerful for farming operations. Find out below its all details such as its overview, price, technical specifications, key features, engine, transmission, brakes, steering, wheels and tyres, hydraulic capacity, power take-off (PTO), top speed, dimensions and weight, electrical systems, optional accessories, options, etc. Let’s look out below. 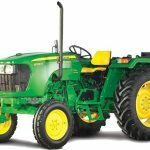 You may also Read John Deere 5038 D 38 hp Tractor Information on our site. 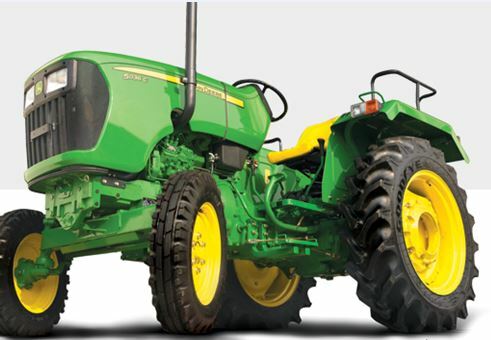 John Deere 5039 C 39 HP has 1 variant, and its price will be approximately at ₹ 6,43,402. 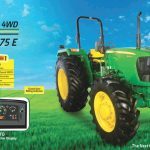 John deere is one of the most powerful and sufficient tractors with convenience features in its class. John Deere tractors are designed for power and smoother farming operations. John Deere provides power with comfort to the operator for improving riding control and farming qualities. 5039 C has the engine of 39 HP with 2100 RPM and 3 Cylinders. The output of the engine and the hydraulic system is outstanding because of John deere’s modern technology. 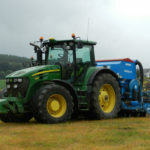 It can do major farming operations with low maintenance cost and in a short time. The cooling system of the engine is efficient with cooled with overflow reservoir. There are all features available in this tractor what you need for comfort. In fatigue conditions, you can feel the technology and marvel engineering of John deere. A deluxe seat with armrest provides a comfortable ride to the operator. The seat is mounted on two springs with a hydraulic system which increase the comfort level of rider. The operator can adjust seat comfort level as demand. The operator can adjust the seat up and down along using a lever fitted at the right and under the seat. The suspension of seats will be adjusted automatic with operator’s weight. Power steering is common in tractors nowadays, but John deere’s power steering gives excellent riding control in loading conditions. Its oil immersed disc brakes are made for better riding control. 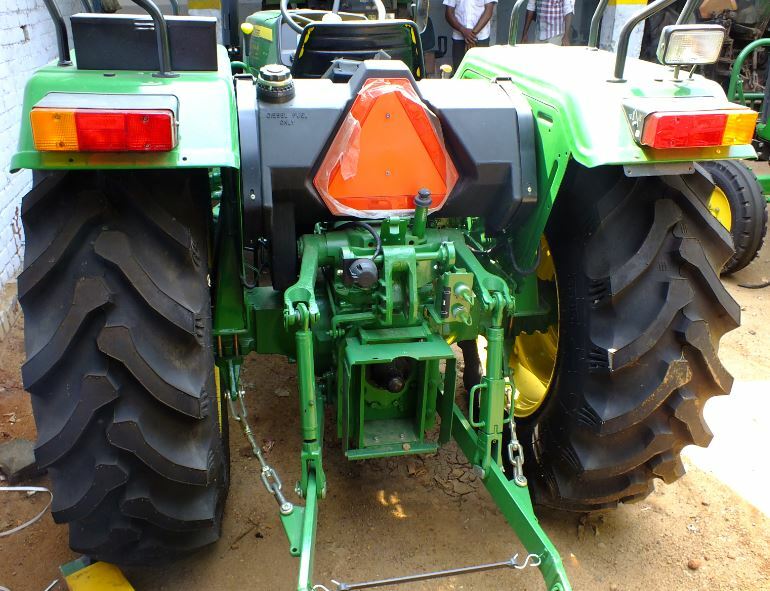 The hydraulic lifting capacity of John Deere 5039 C 39 HP is 1100 Kgf at lower links end. 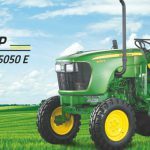 John Deere 5039 C 39 HP is a perfect tractor in its class because of its performance and power. I hope you would like our article. If you have any query or question about it, please tell us or comment below. We will solve it. Thank you.